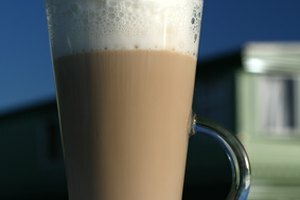 If you enjoy the taste of chai lattes but think you need a fancy machine to make them at home, try this method for a frothy, delicious homemade chai latte. These quick steps will have you lingering over your chai latte under your favorite blanket in less than 10 minutes. Add boiling water to your chai tea bag or loose leaf chai tea and allow to steep for about two to three minutes while you prepare the milk. You only need to fill your mug halfway with water since you will be adding milk to your chai tea. Pour 1 to 2 cups milk and 1 to 2 tablespoons of honey into your saucepan and heat slowly. Whisk milk as it heats until a froth begins to form on top. This process will take about three to five minutes. Do not allow the milk to reach a boil as this will flatten the foam and ruin the taste of the milk. Pour your tea or remove your tea bag. Make sure the mug is about half full and begin to slowly pour in the milk. 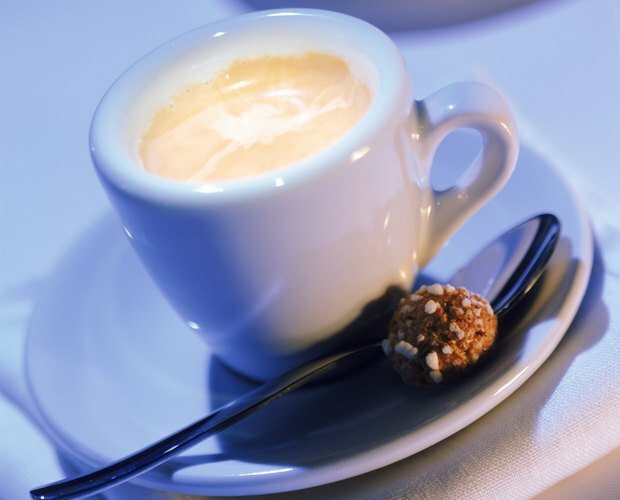 Use a spoon to hold back the froth so you can place that on top when your glass is full. After you add the foam, sprinkle with cinnamon. 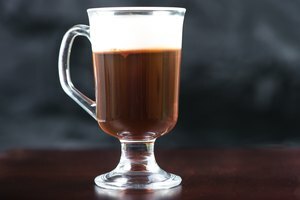 Use this method to make lattes with any kind of tea or coffee. Low-fat milk will foam up quickly, while heavy cream will take more whisking to foam. Regular milk will foam quite easily.